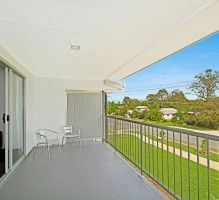 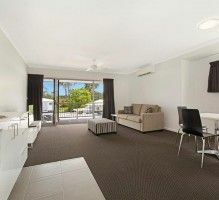 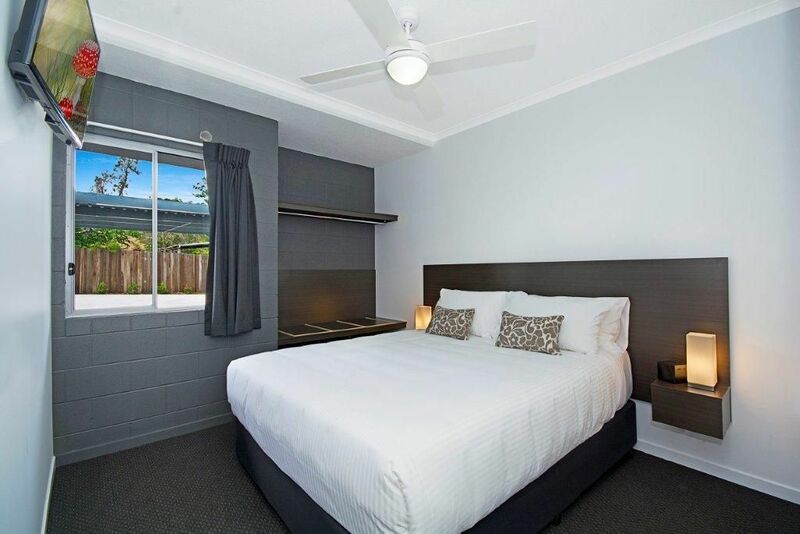 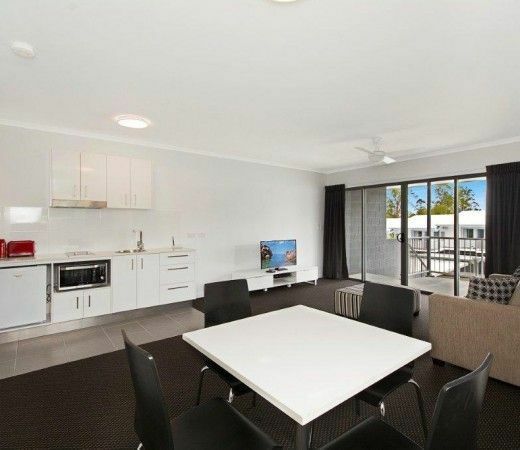 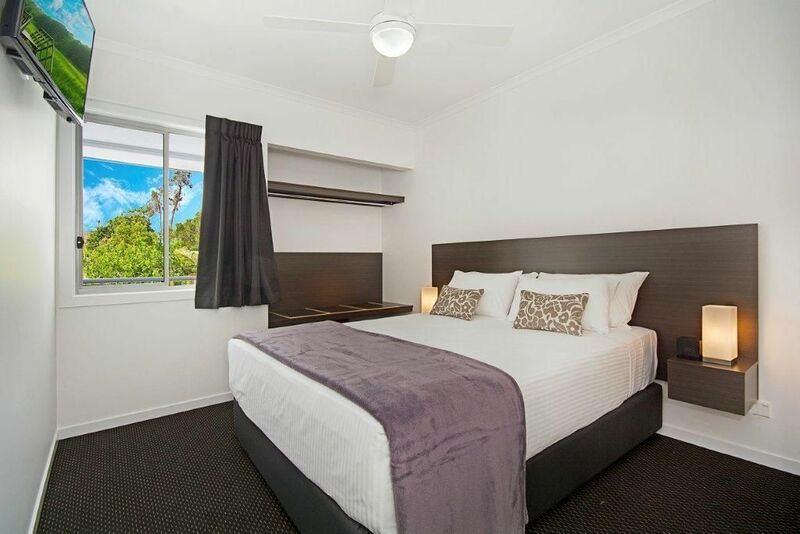 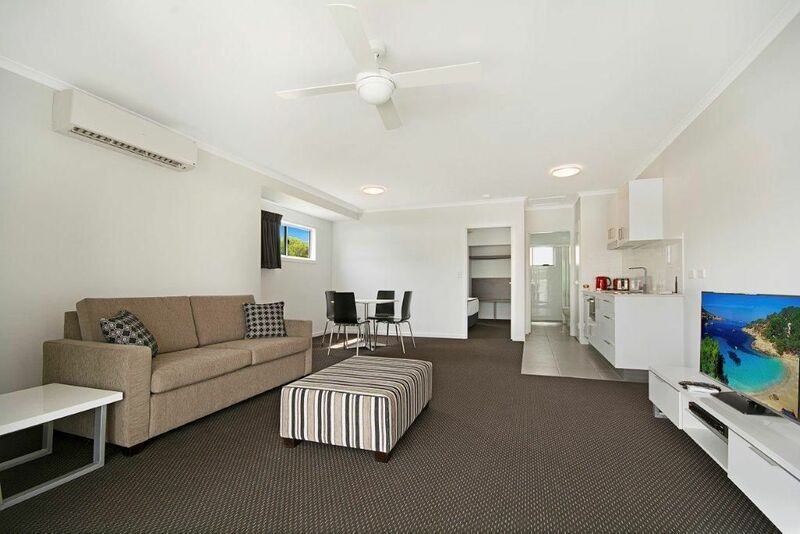 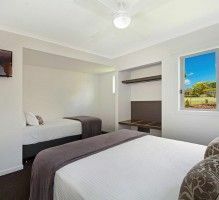 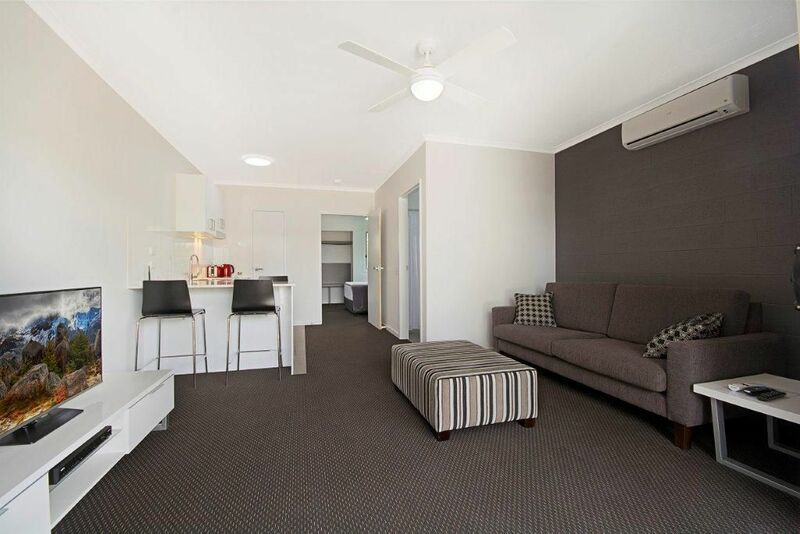 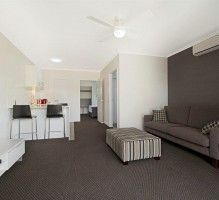 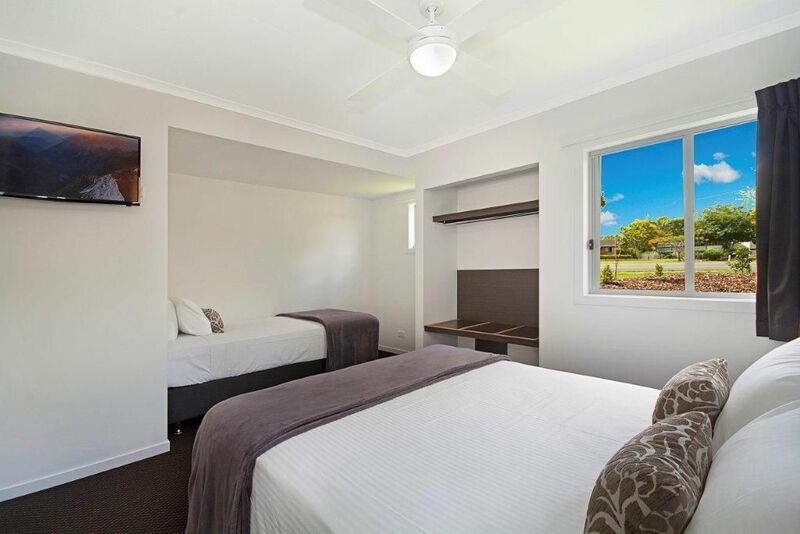 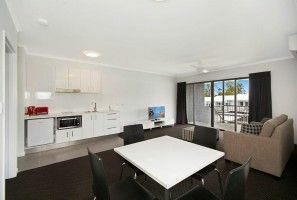 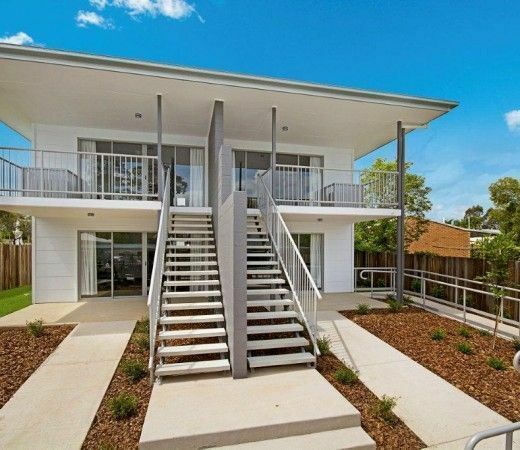 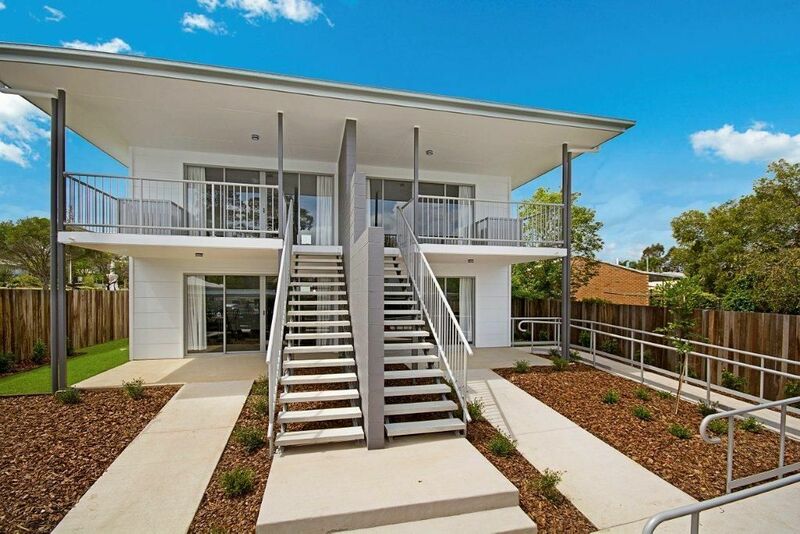 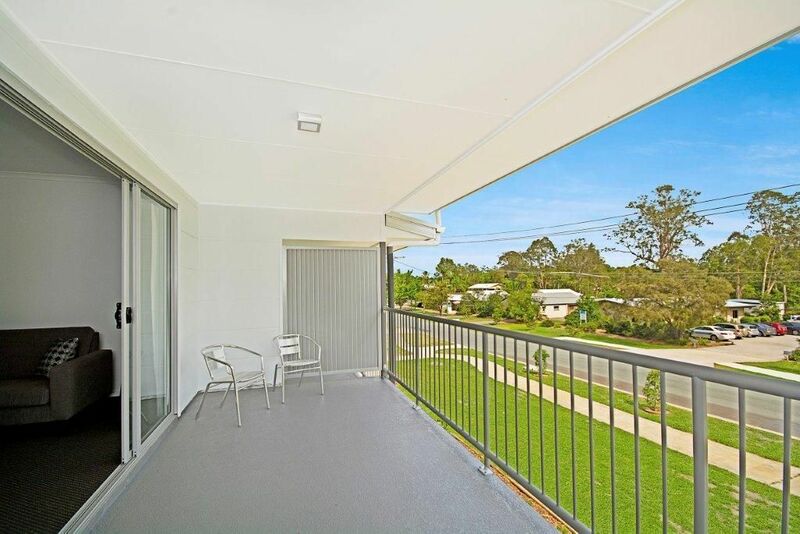 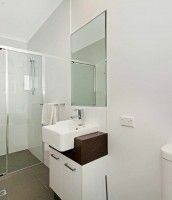 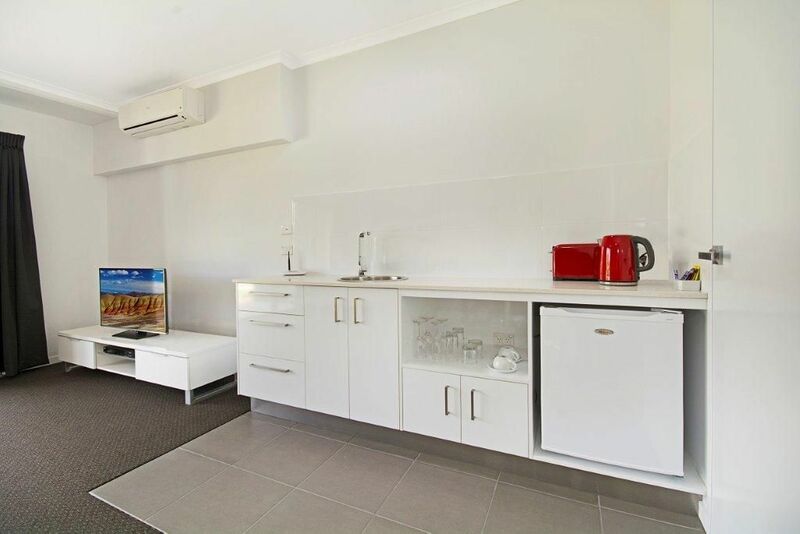 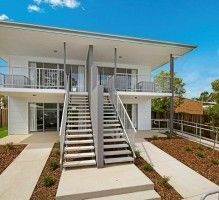 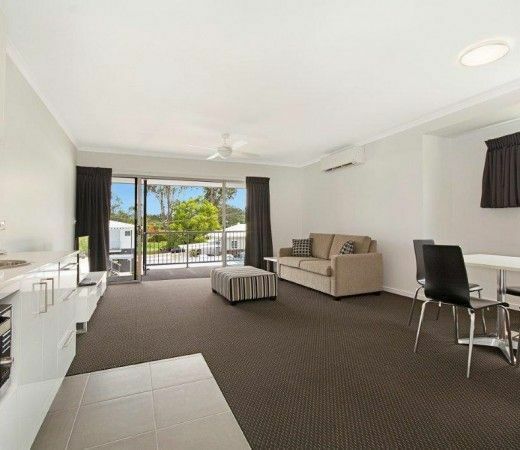 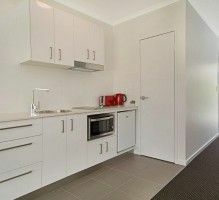 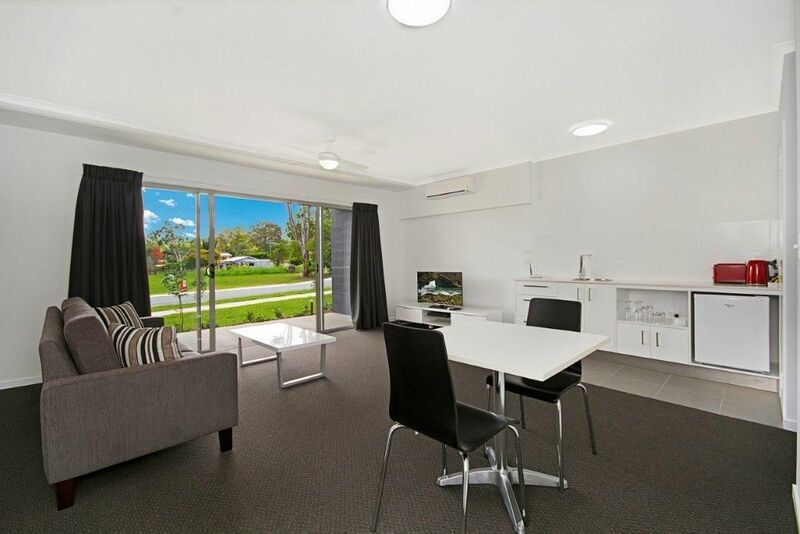 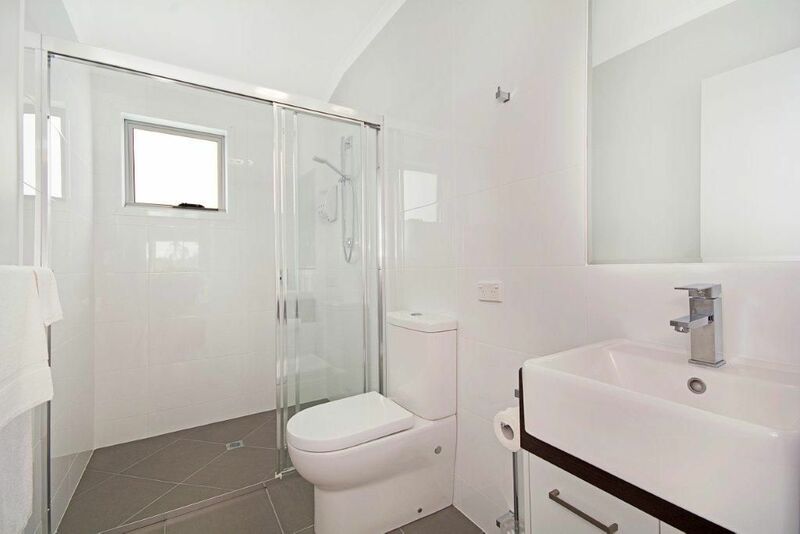 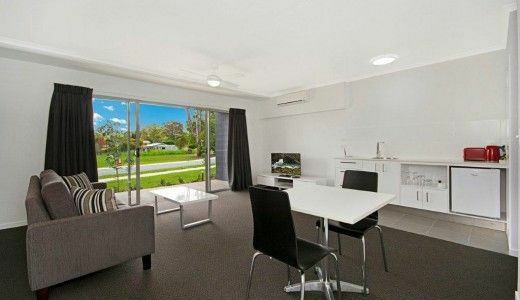 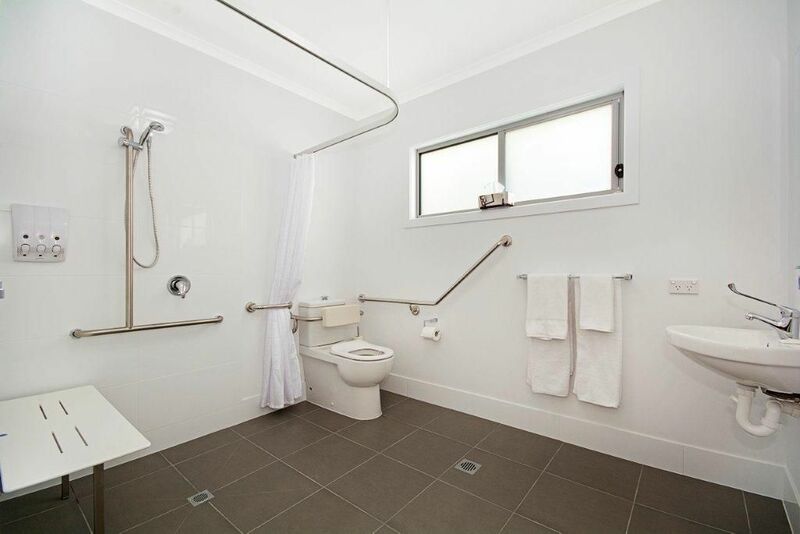 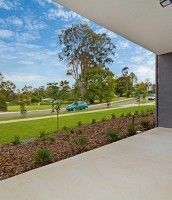 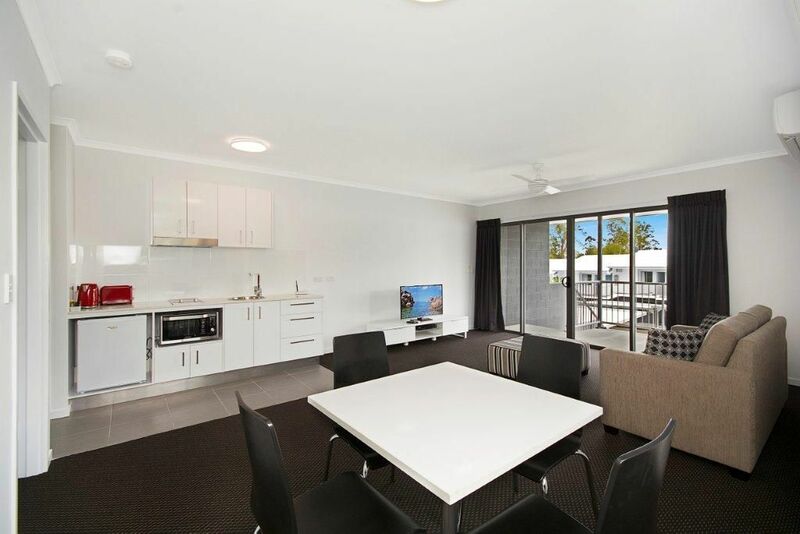 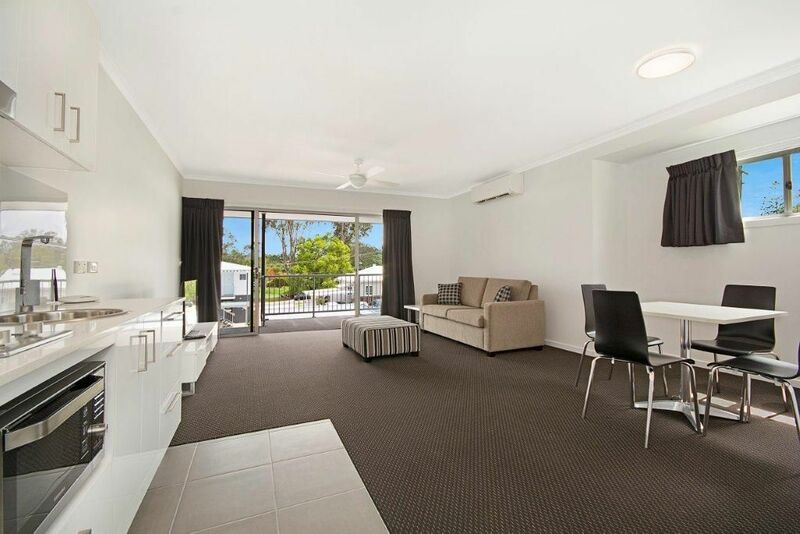 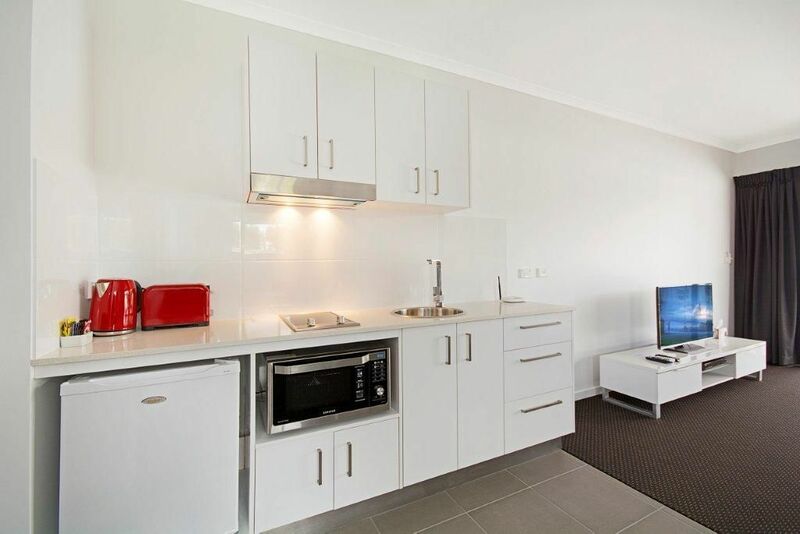 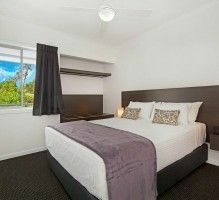 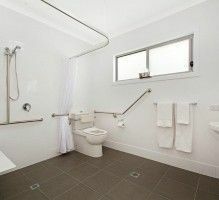 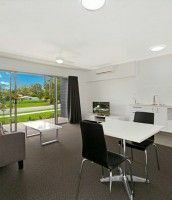 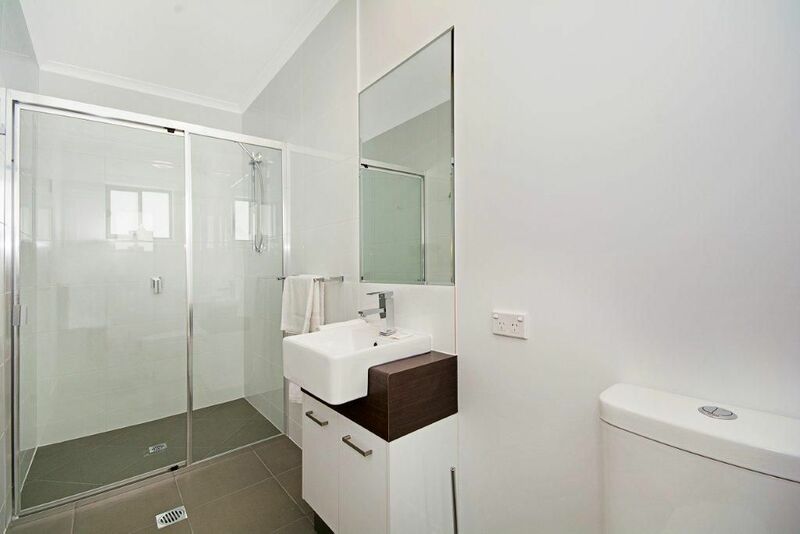 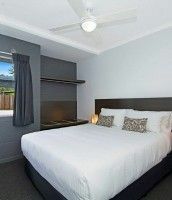 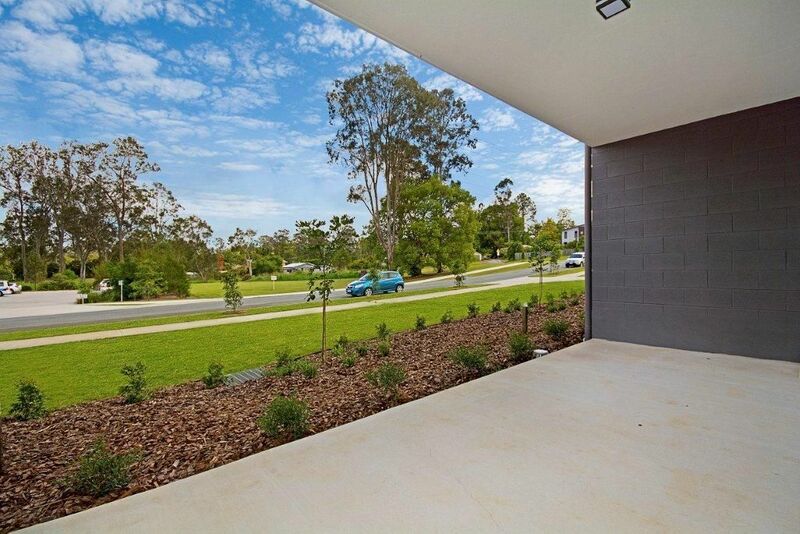 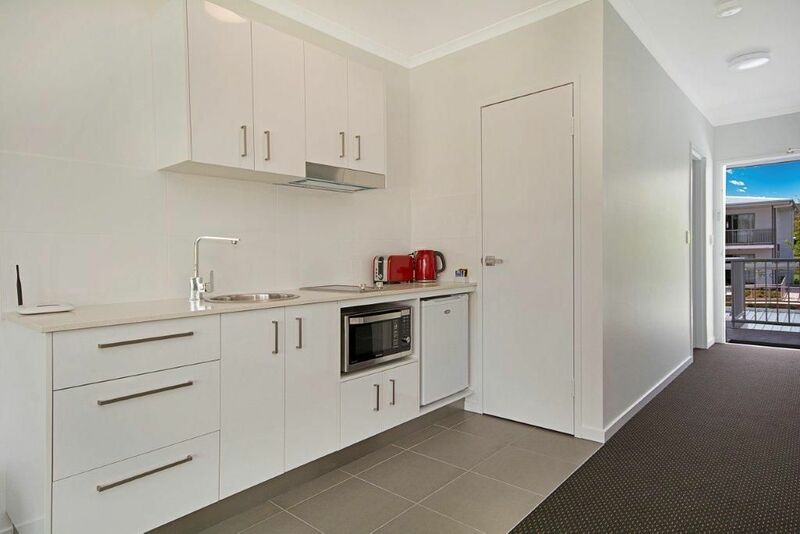 All rooms have been designed and built to comply with the latest Australian Standards. 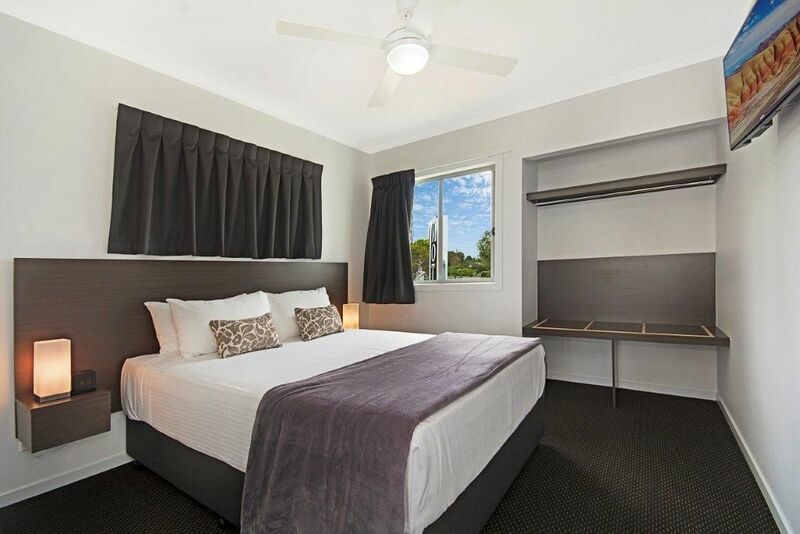 Offering much more than most visitor accommodation at no extra cost. 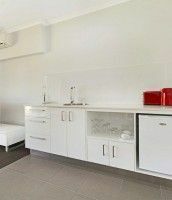 All rooms have separate bedrooms, large living and dining areas and private North facing terraces to enjoy a morning coffee or afternoon refreshment.